One man's exploration of diesel to vegetable oil conversion... and proving it can be done! Can you run a diesel engine on vegetable / cooking oil? 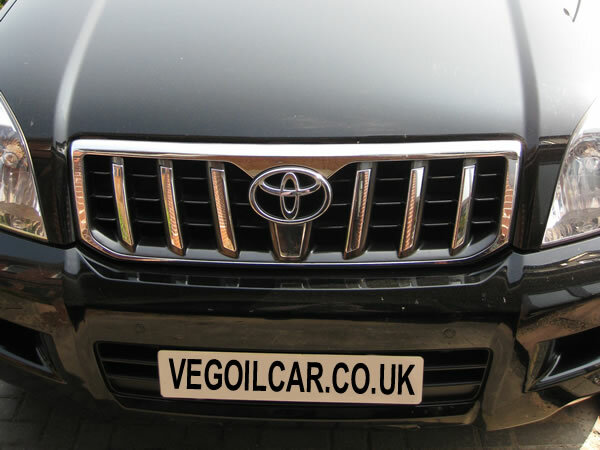 Is it legal to run a veg oil car? Is it dangerous? Will if affect my vehicle insurance? Will your engine run smoothly or blow up on the first turn of the key? This site tells the story of converting my diesel car to run on vegetable oil (including Waste Veg Oil). In so doing it hopefully answers the questions posed above along with many others you may have. I received so many conflicting answers to that question that in the end I decided there was only one course of action - to do it and see what happened. It was a gamble from the off as conversion isn’t cheap, but there were reasons why I wanted to convert, and those I’ll cover later. For now all you need to realise is that in 2008, I took my 2005 Toyota Landcruiser diesel car and had it converted to run on vegetable oil, the sort you’d happily cook your chips in. If you're interested in doing something similar to your vehicle, perhaps you saw the Chop Shop - Angry Frog episode, then hopefully the content of this website will help you make a sensible, informed decision. 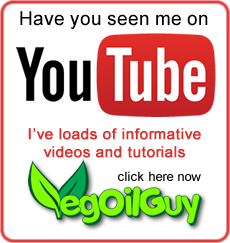 Please look out for my other website VegOilGuy.co.uk where I list a few projects and tutorials that may be of interest. These aren't necessarily Veg Oil or even Car related (though some are) but they match my varied interests and love of making things, like DRLs, fitting head units, etc. You can get a fair idea from the very brief intro video below.